We provide a rock-solid hosted PBX solution that offers the functionality of high cost internal systems. 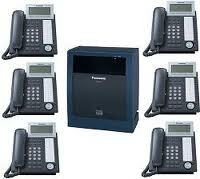 With a Hosted PBX system, you avoid the high investment costs of an inhouse PBX. Blue Byte Technology Solutions will design, install and train your employees on just the right telephone solution to maximize the effectiveness and efficiency of your business environment.